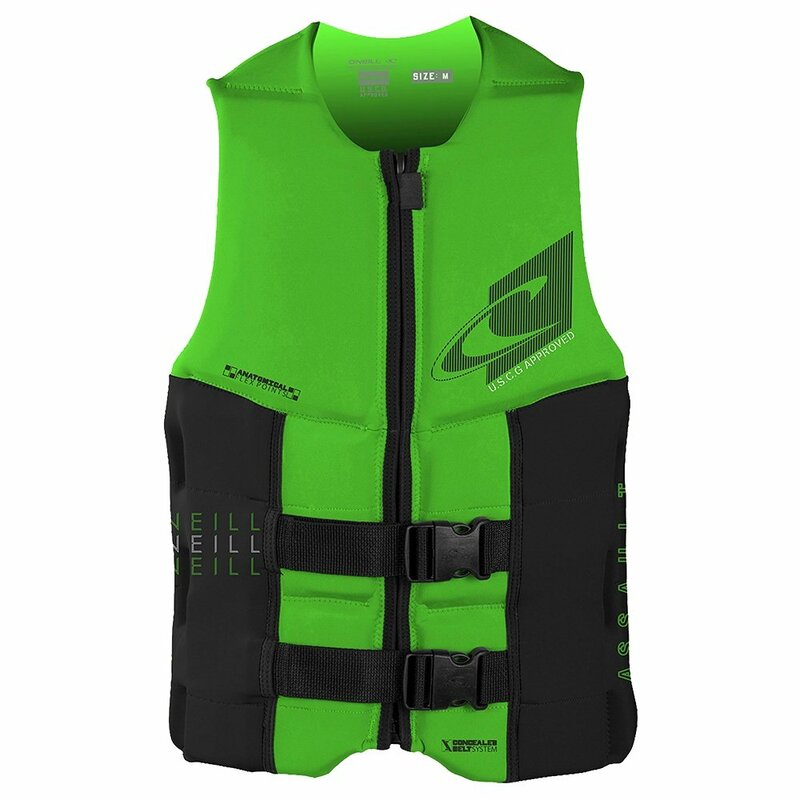 You have to wear your vest if it's going to keep you safe, so the O'Neill Assault Life Vest does everything possible to give you no reason not to wear it. The dual belts that hold the vest in place are a concealed design that routes straps inside the vest and out of your way, and the flotation foam is shaped for anatomical flex points and housed inside Fluidfoam Neoprene housing that stays comfortable when wet. "Yes, this is a US Coast Guard approved life vest."